Have you been coming to Ocean City Maryland for as long as you can remember? Have you fallen more and more in love with it every time you come for a week out of the year? Make your stays here unlimited and get a place of your own! Start making endless memories for years to come! Contemplating what type of property to get? It doesn’t get much better than an oceanfront high rise! 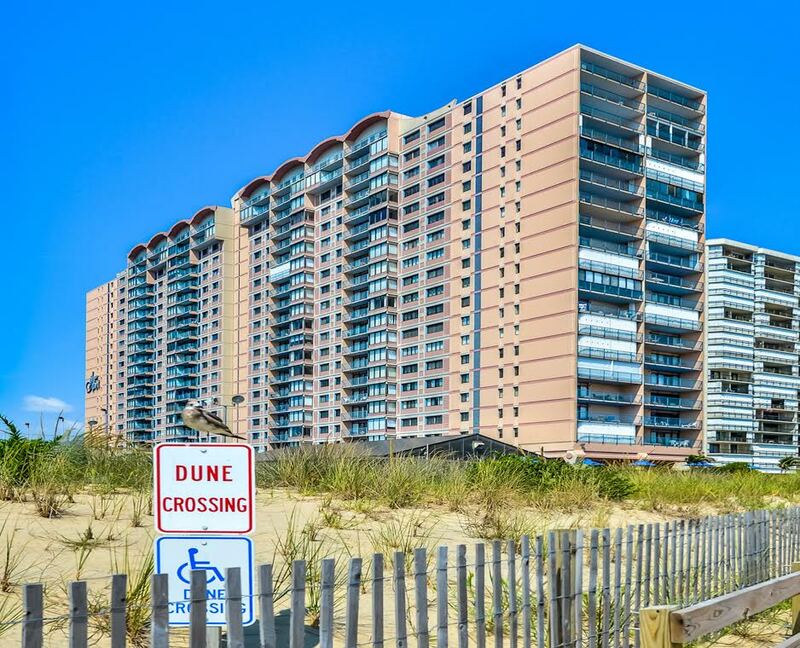 Check out these two popular condominiums in uptown Ocean City. The Capri, located on 110th street contains 222 2-3 bedroom units! Each unit includes a kitchen, washer and dryer, high speed internet, glass enclosed balcony, free Wifi and more! The Capri also offers many community amenities. Enjoy the indoor pool, game room, oceanfront deck, next door bar and grill, fitness center, basketball and tennis court, 24/7 security, assigned parking and a library! The best part, You’re just a few steps from the beach! Check out available properties in the Capri HERE! 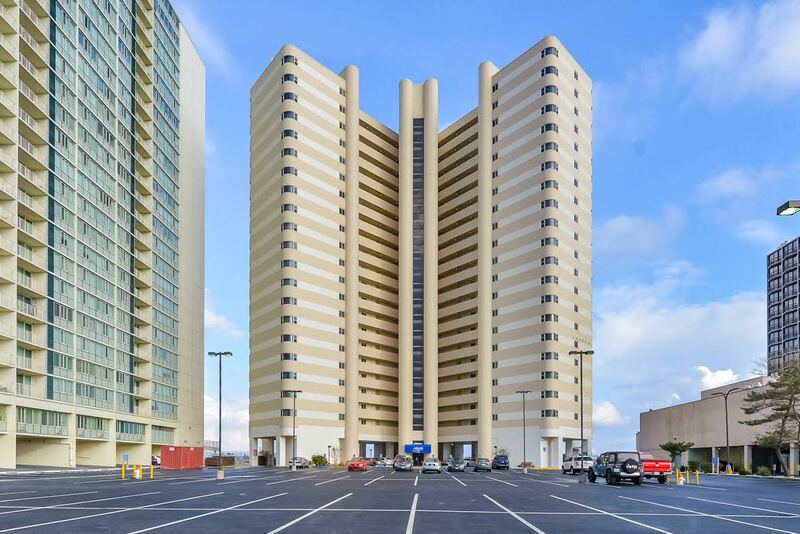 The Atlantis, located in the heart of Ocean City on 103rd street sits oceanfront and has a lot to offer. Enjoy the outdoor pool and private pool deck. Each unit offers a fully equipped kitchen and washer and dryer. Select units have a unique closed in balcony, all over looking the ocean! Check out available properties for the Atlantis HERE! There are many property types to choose from than ocean front high rises. From all sizes and prices, you can choose form ocean side or bay side, house, apartment, town home, condo, trailer and more! The possibilities are endless, begin the SEARCH for your perfect beach place now! For more info and events follow our Facebook page!